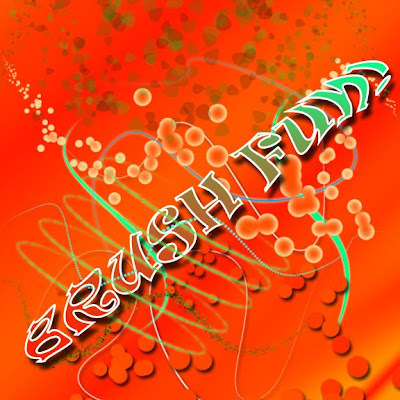 Students will learn brush tools and adjust their properties by creating a curly composition. 1. Open Photoshop create a 3inch x 3inch 72 dpi Composition. 2. 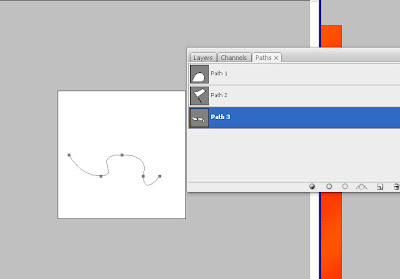 Draw 3 SEPARATE paths using the pen tool as shown below. Use the NEW button to create 3 separate paths. 4. Create 3 Separate Layers on top of the background, name them "Path 1" Path 2" "Path 3"